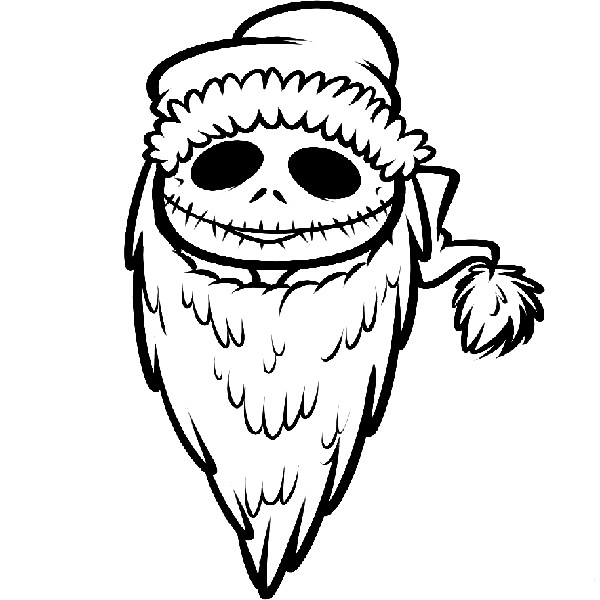 Is it Halloween, or is it Christmas. 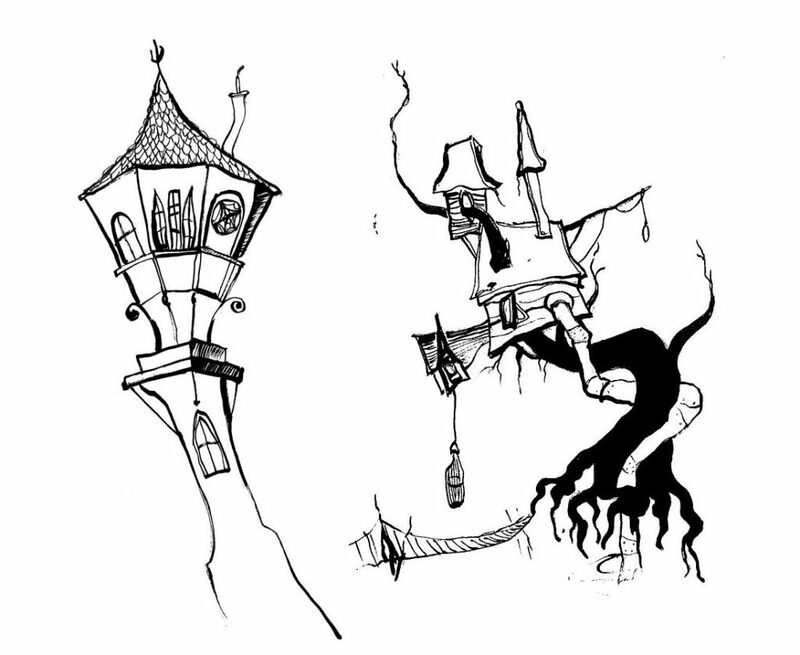 The answer from the experts was a resounding ‘both’! 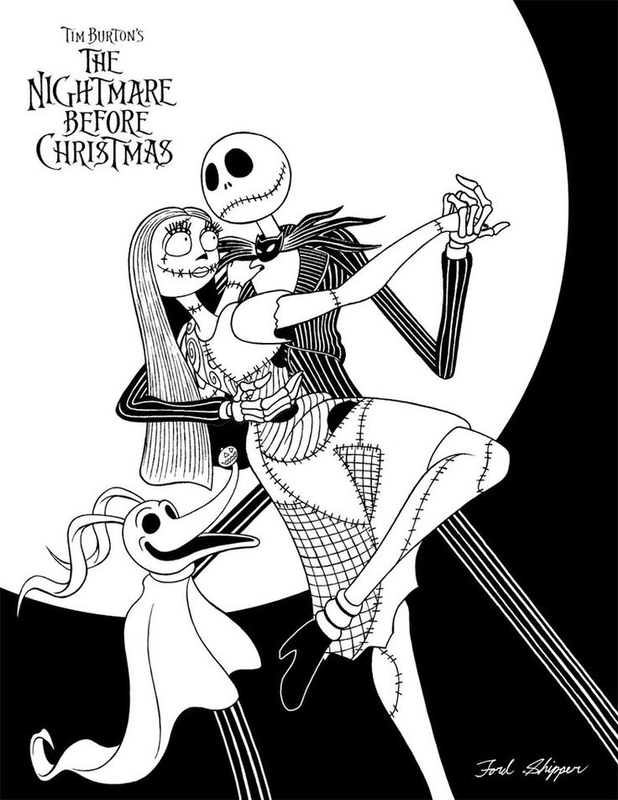 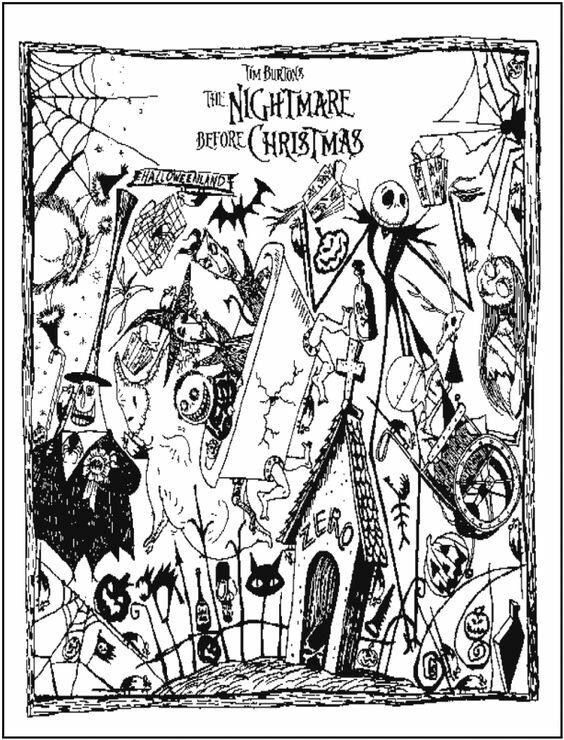 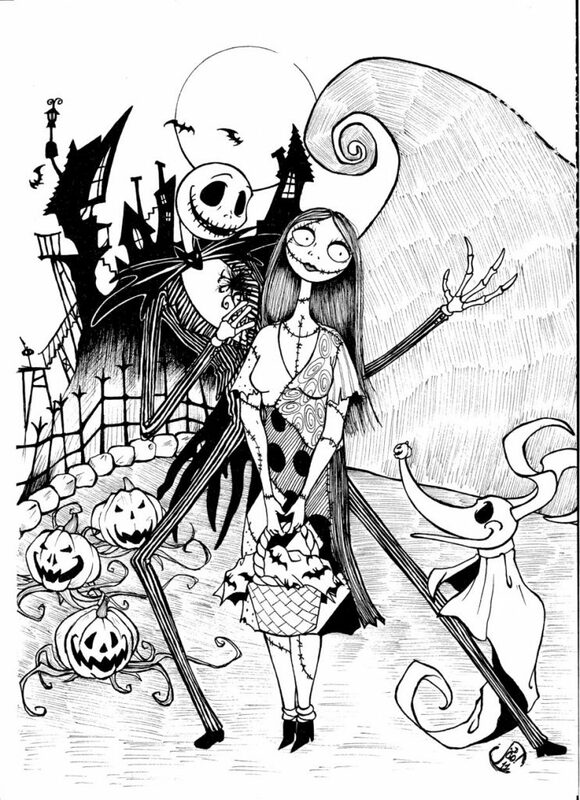 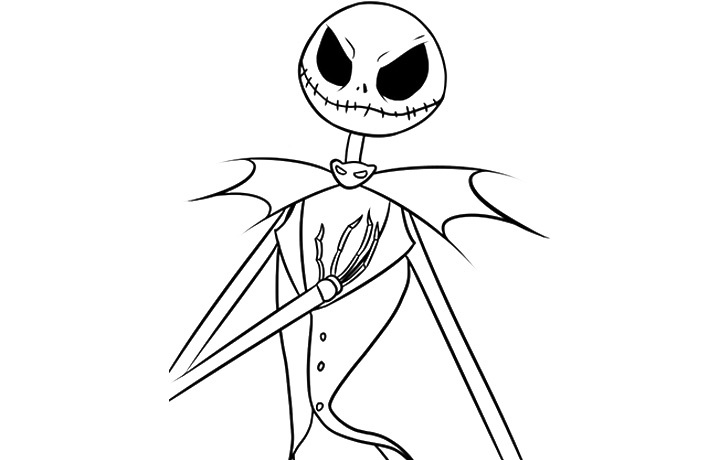 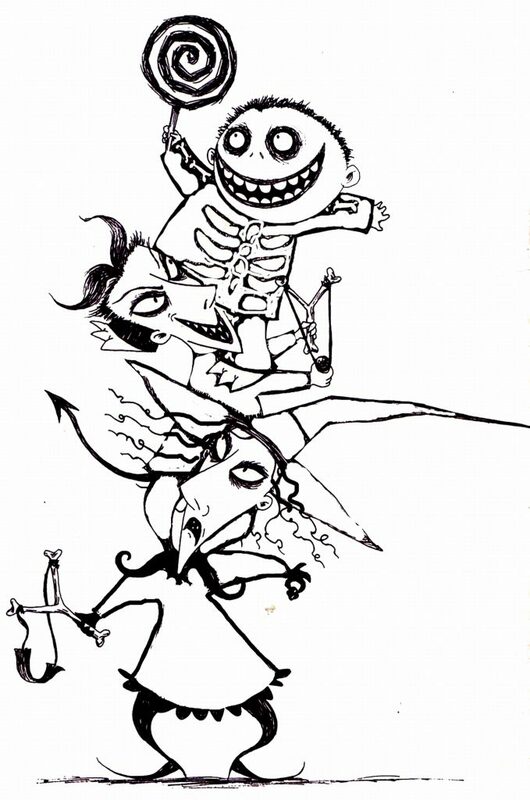 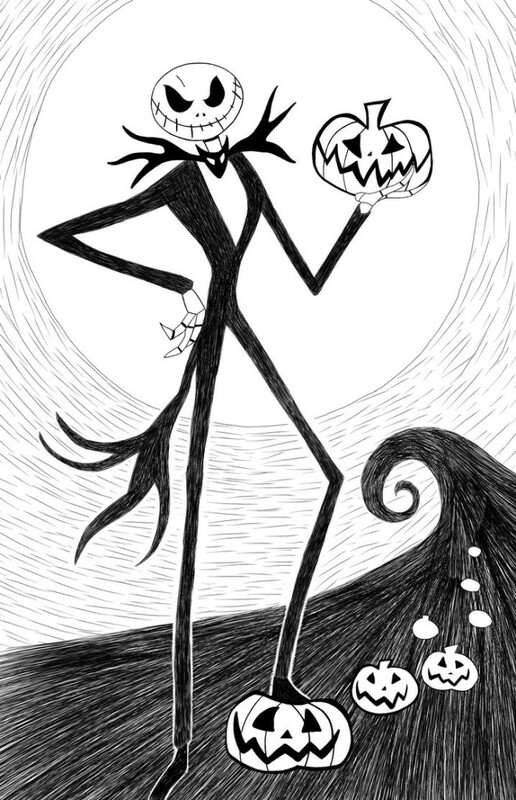 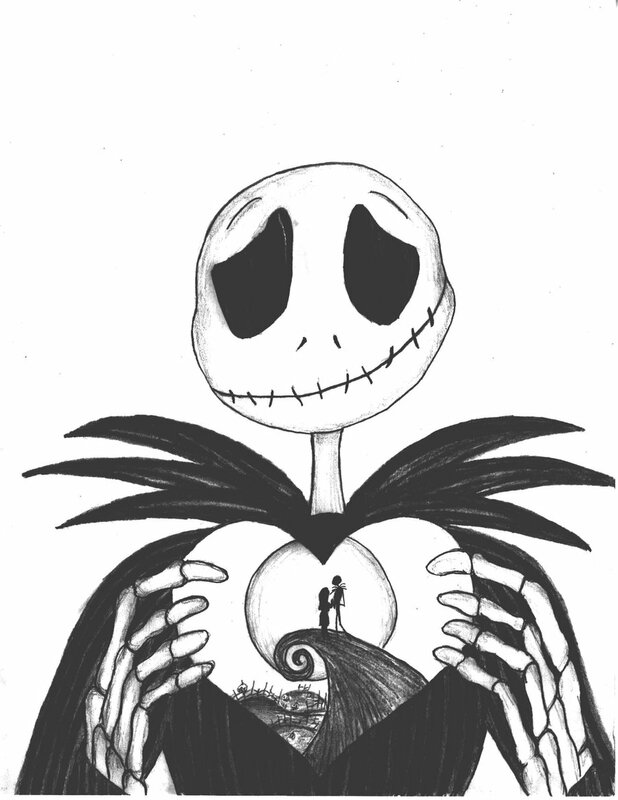 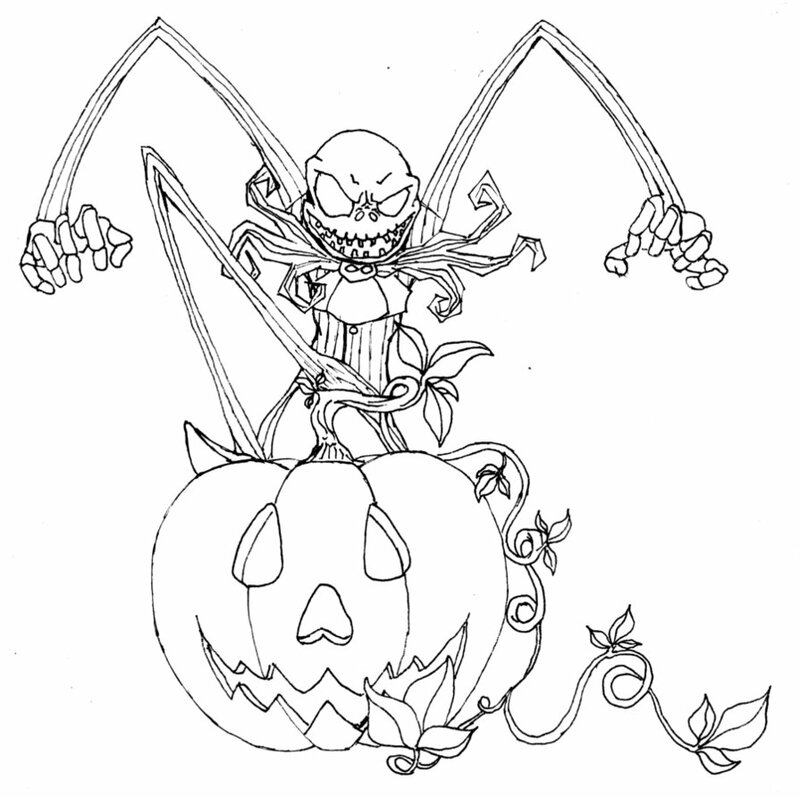 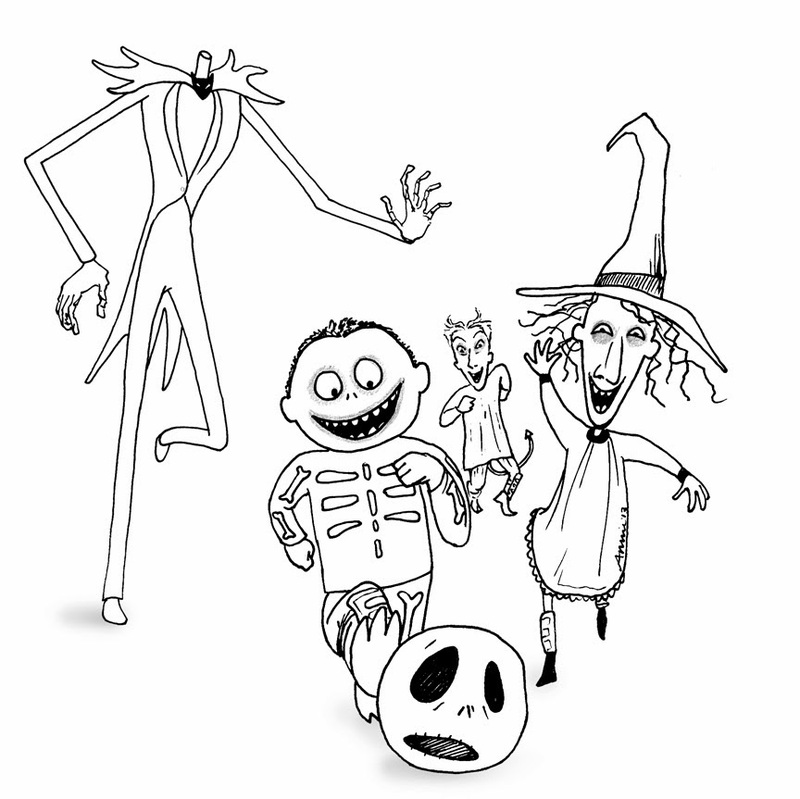 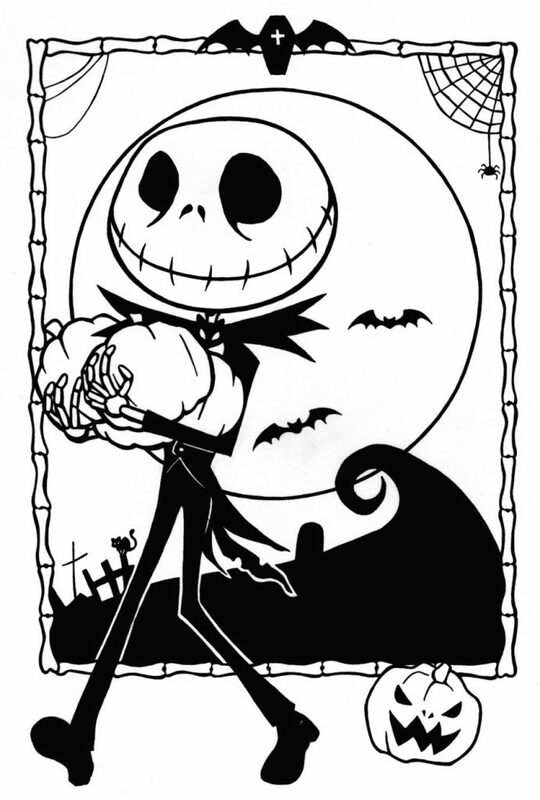 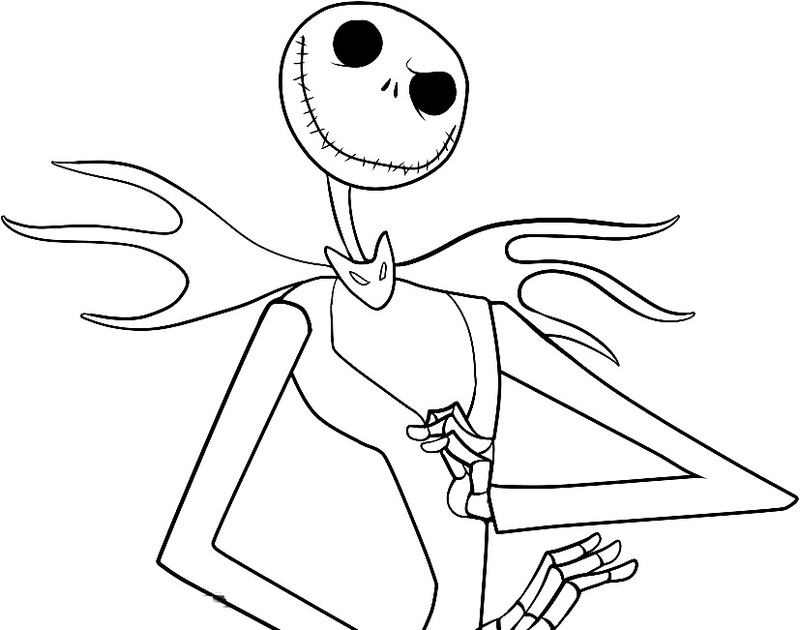 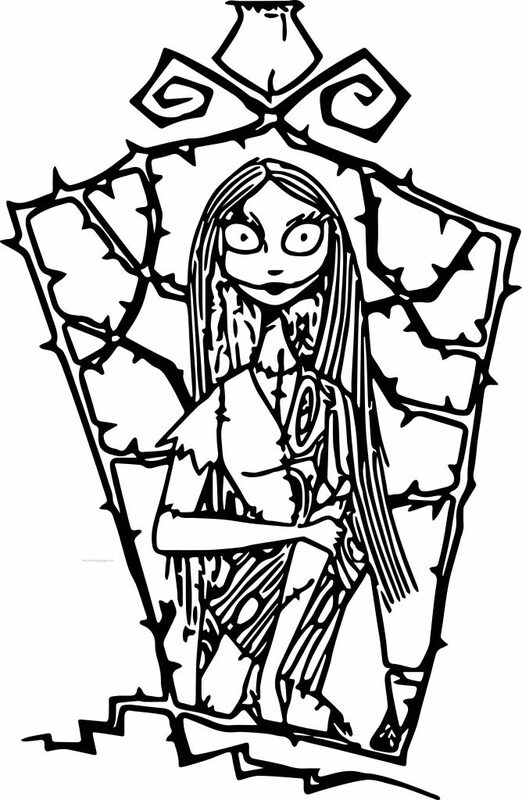 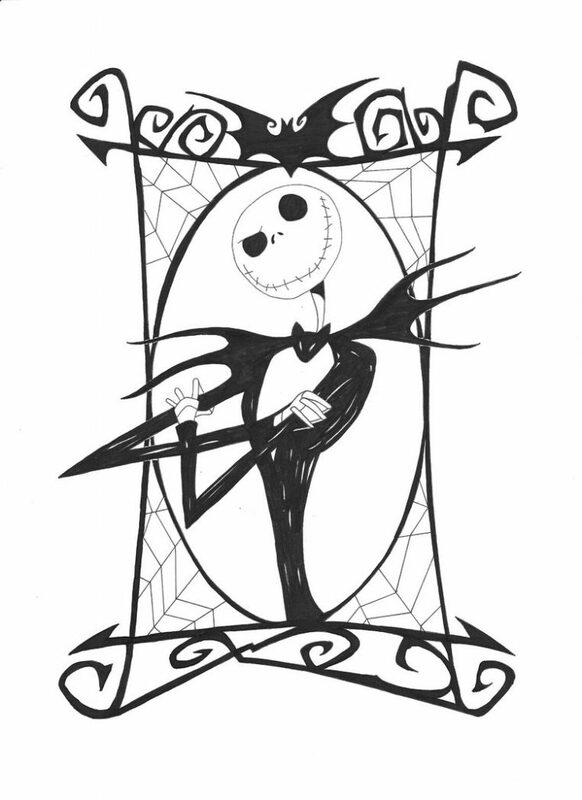 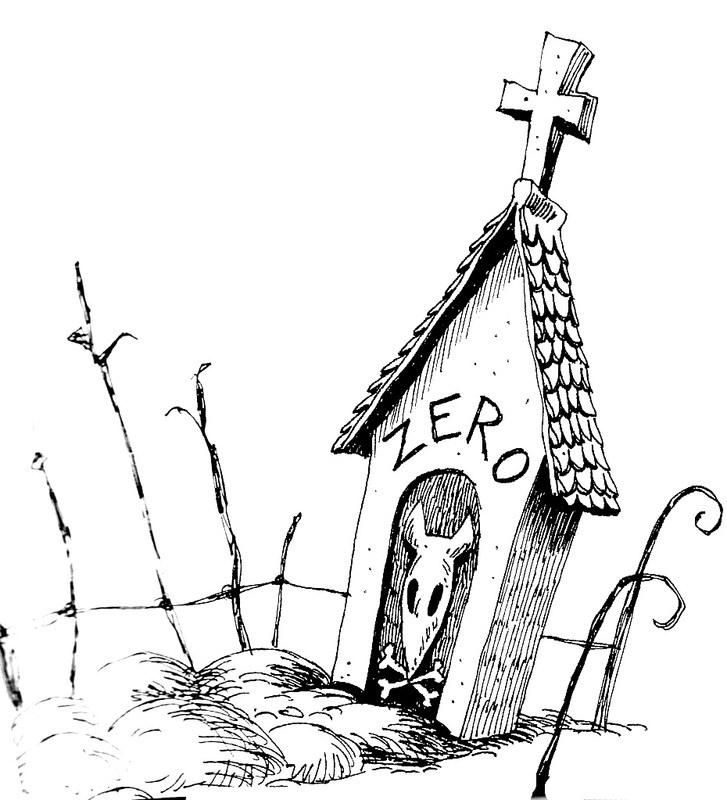 Nightmare Before Christmas is a cult classic is popular with teens, children and adults a like. 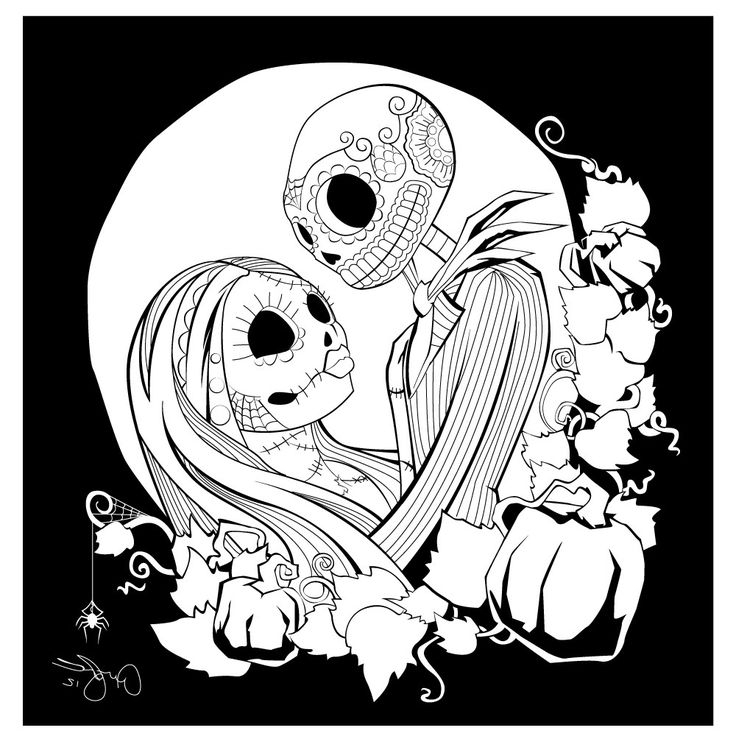 It rears its head, not only on the tv screen but on clothing, totes, jewelry, bedsheets and of course COLORING PAGES! 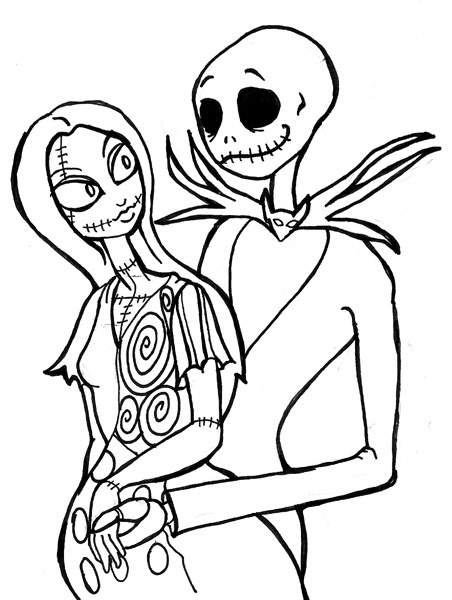 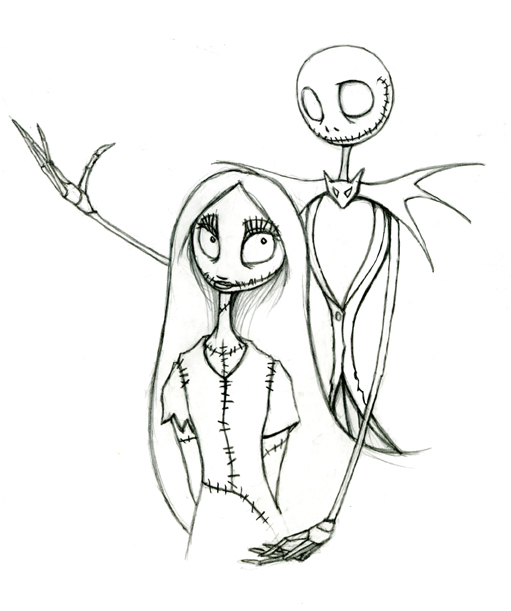 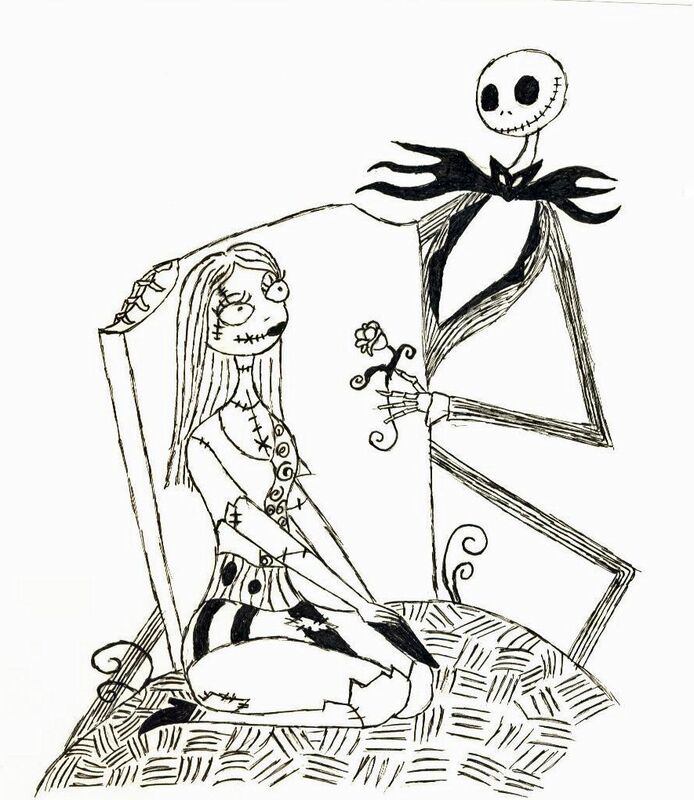 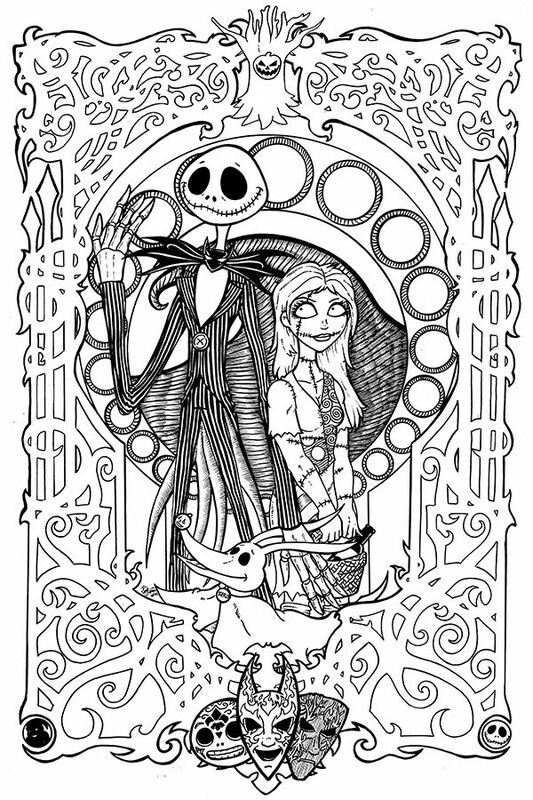 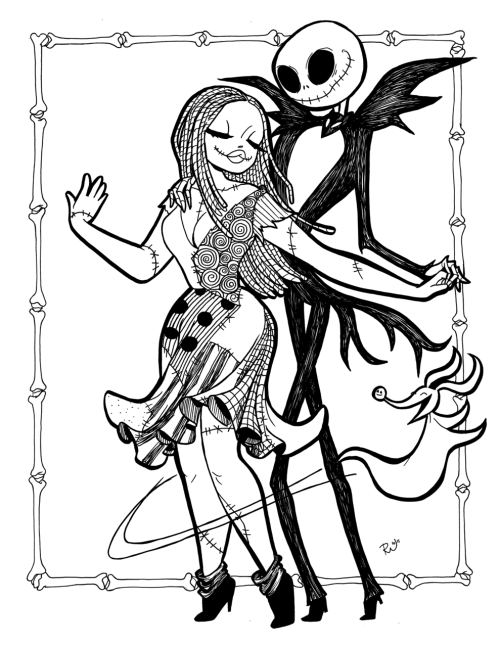 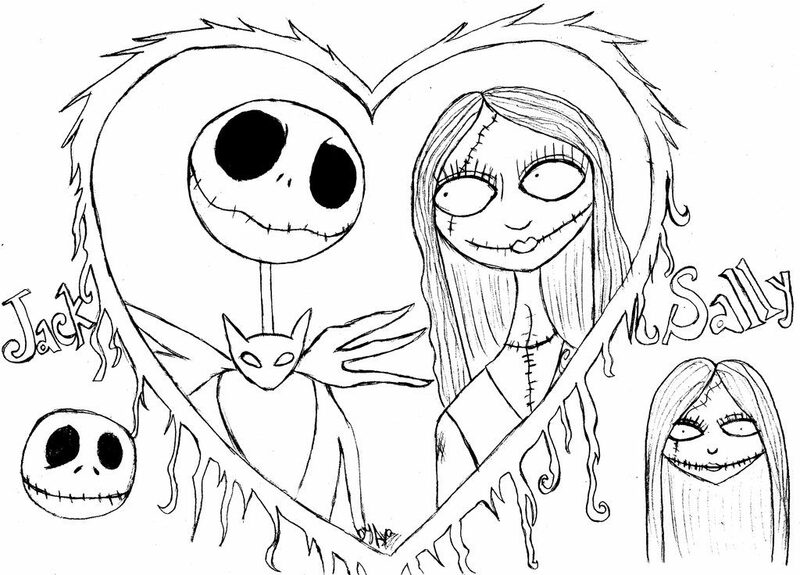 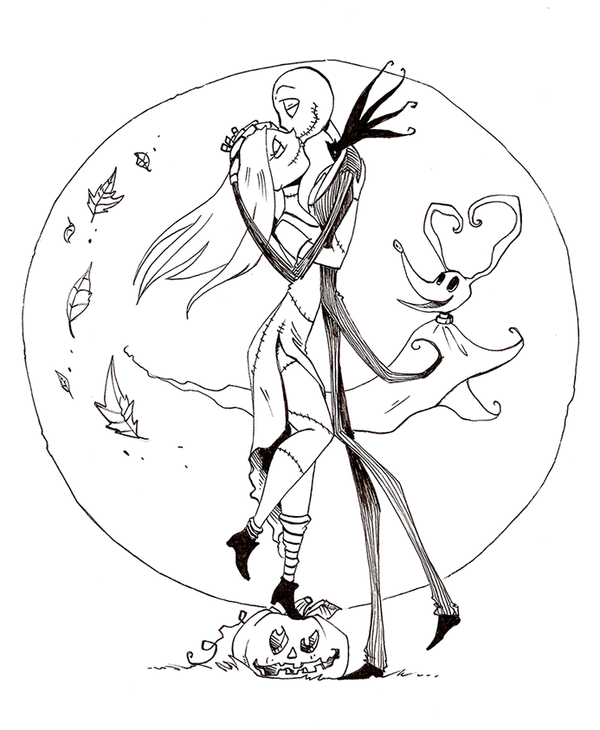 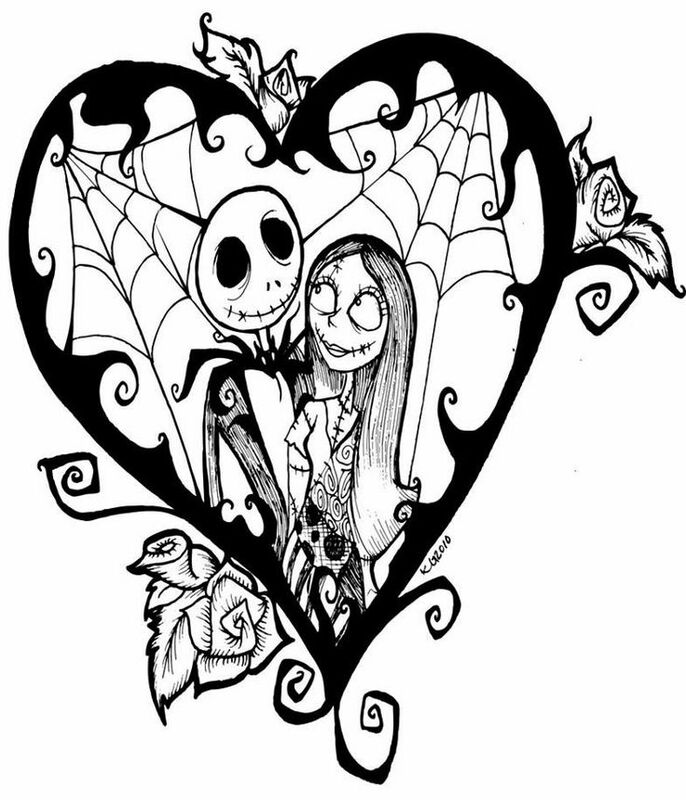 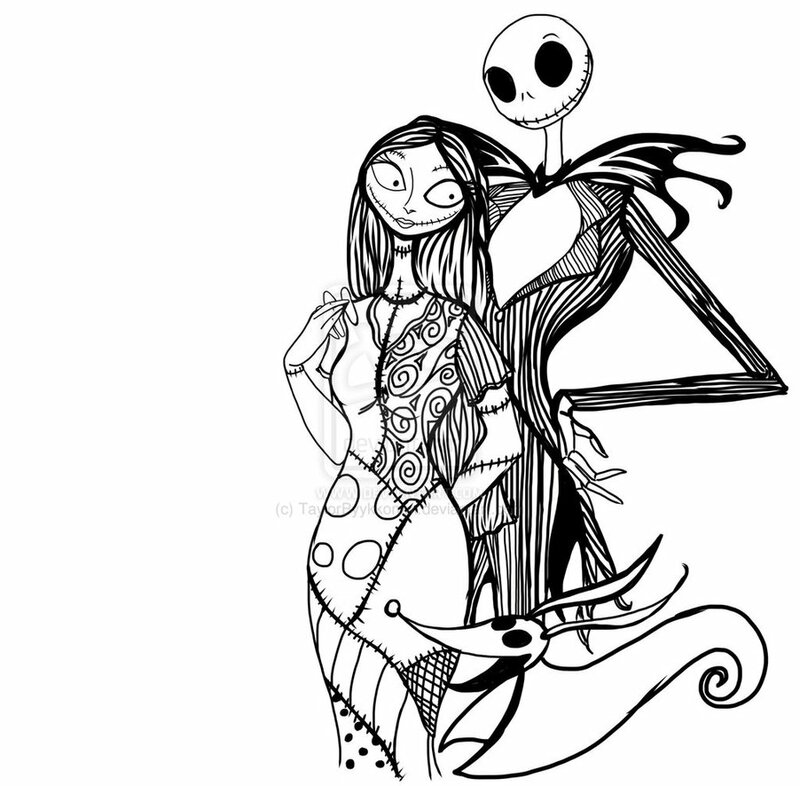 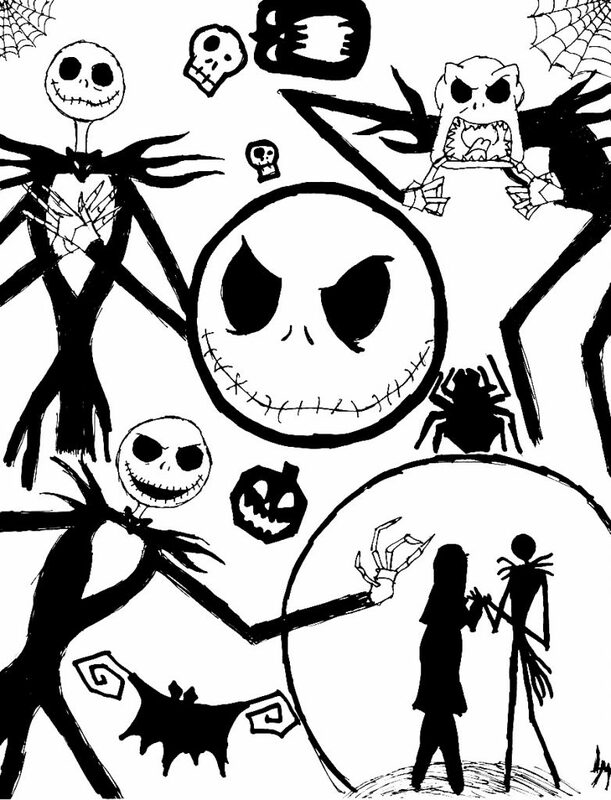 So pull our your crayons, Jack and Sally are waiting!